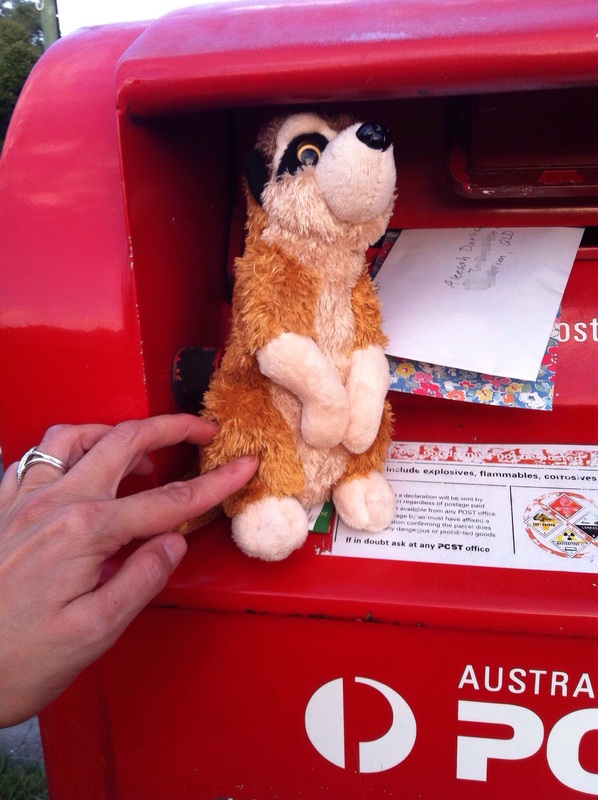 Little Meerkat needed a boost to reach the postbox. 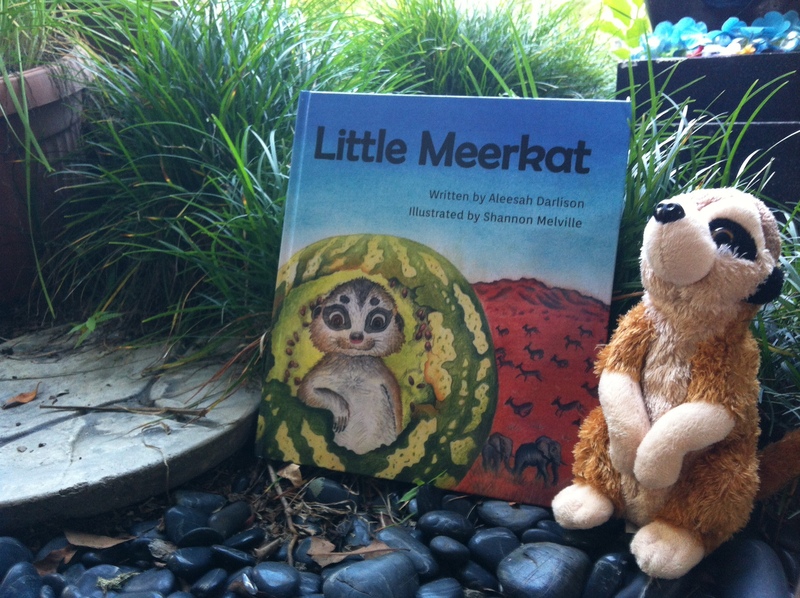 Spilling Ink’s World Read Aloud Day (#WRAD15) featured book is Little Meerkat, a gorgeous picture book written by Aleesah Darlison, illustrated by Shannon Melville, and published by Wombat Books. You can buy a copy here. 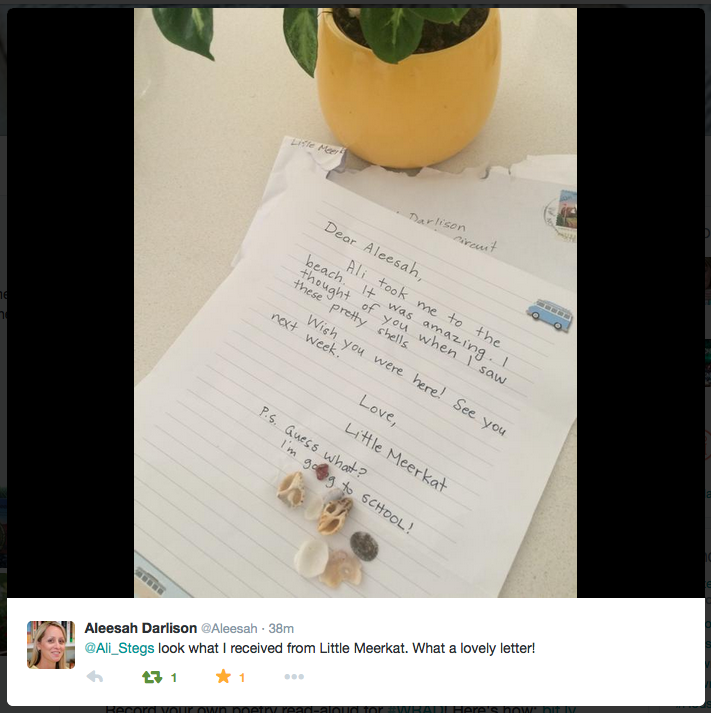 Read the earlier posts (or go to #LittleMeerkat on Twitter) to see how Ali played free-wheeling Fairy Godmother to a Little Meerkat with a BIG hunger for adventure. I asked Aleesah a couple of questions about reading aloud for World Read Aloud Day 2015. If she could listen to anyone reading a story, who and what would it be? Does she do impersonations when she reads aloud? Aleesah: “If I could have someone read aloud to me it would be Charles Dickens reading one of his own books. Thanks, Aleesah. Dickens–What a great choice! And I’m pretty awful at impersonations too, but it doesn’t stop me from having a go!